This bookcase comes with a folding table that can be used as desks, bookshelves multi-function can store a variety of school supplies and enough space to accommodate a lot of books. A place to store books made of wood, is a collection of Huelsta. 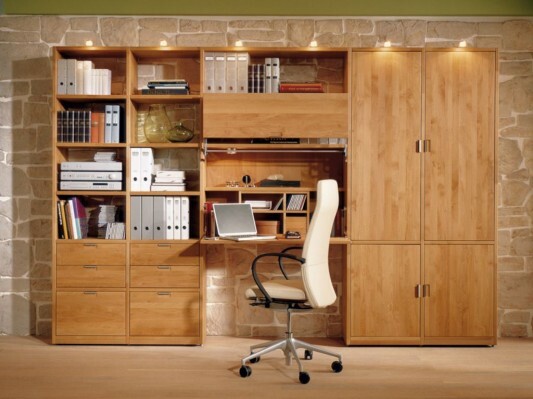 This wood furniture to meet your needs for study room designs with traditional style. This wooden bookcase can you apply for a child’s bedroom decor with a space that is not so wide. Contemporary furniture is made with a minimalist design, equipped with a folding table functional, so it does not require a lot of places. 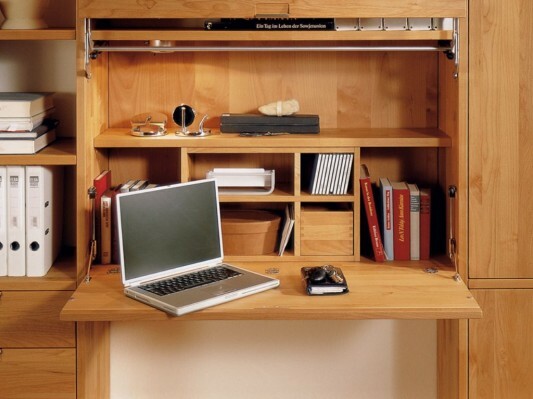 Its main feature is the integrated study table, which can enable easy, and designed for comfort. Equipped with optional halogen lamp, which is ideal to use as lighting in learning. Furniture is available in alder wood and finished solid oak solid sand, visit the Huelsta website for more information.